Russia is ready to boost oil production within the OPEC+ oil production capping deal by more than 200,000 barrels daily in order to increase the OPEC+ production growth to 1 million bpd, Energy Minister Alexander Novak told reporters on Friday. “For example, if this million is not reached, then we will certainly contribute to increasing production by 1mn barrels. If needed – with higher parameters than 200,000 barrels,” Novak said, according to Interfax. 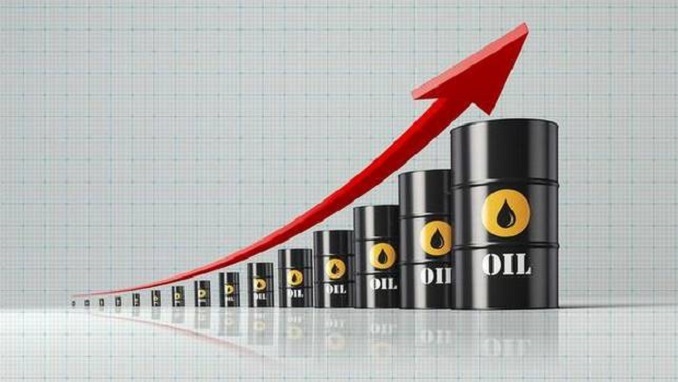 Ministers of OPEC+ countries made a decision at their meeting on June 23 to increase oil production by approximately 1 million bpd during the second half of the year and did not rule out the revision of figures in September. The deal participants will actually return to initial parameters – production cut by 1.8 barrels daily. U.S. Energy Secretary Rick Perry said on Thursday he is confident that Saudi Arabia and Russia can increase their crude oil production to stabilize the world oil market, and compensate for supply losses caused by renewed U.S. sanctions on Iran. “We look at this as an opportunity for the OPEC members to fill this gap, if you will,” Perry said at a press conference at the World Gas Conference in Washington. “I am comfortable that Saudi Arabia is going to be able to increase their production to… 11 million barrels per day going forward, and that Russia will be able to increase their production, so the worldwide crude market does have some stability,” he added. The U.S. State Department this week said it was pushing allies around the world to cut their crude imports from Iran to zero as part of renewed sanctions it is imposing after President Donald Trump abandoned a deal reached in late 2015 that limited Tehran’s nuclear ambitions.